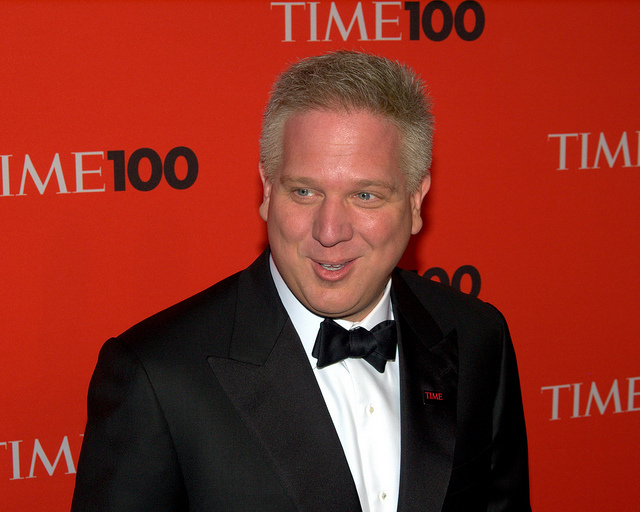 Glenn Beck is one of America’s leading radio and television personalities. He is the host of The Glenn Beck Program the third highest rated radio program in America, and, Glenn Beck, one of the most successful new shows on the Fox News Channel. His unique writing skills and vivid imaginations propelled him to bestseller status, having number one New York Times bestsellers in both fiction and non-fiction.